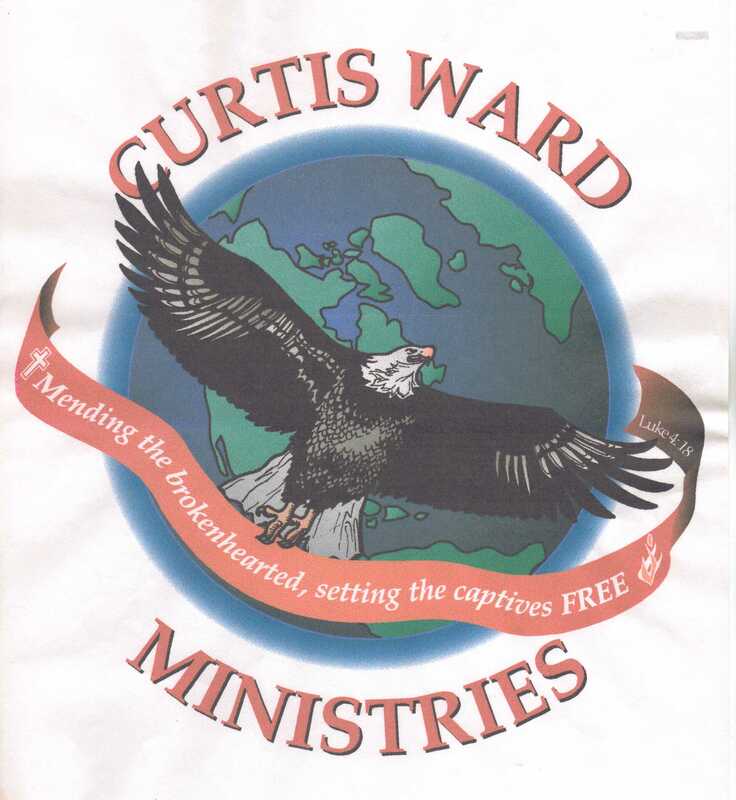 Searching for truth and the purpose of life, Curtis Ward embarked upon a journey that would lead him to experience most of the worlds major religions. He explored many different philosophies and transcendental disciplines. His search for God left him empty as he sought mind expansion through drugs and entheogens. He finally experienced truth one evening at an alter of prayer as he personally met the Prince of Peace — Jesus Christ. Today the author of “The Fasting Phenomenon,” “The Last Rose,” and “Bloodstains in the Wilderness” has evangelized throughout most of the United States and and more than twenty different countries. During thirty years of ministry he devoted more than twenty five years to full time itinerant evangelism. His message is one of simplicity — Jesus Christ is the answer! There is only one life and it will soon be past, only what’s done for Christ will last. It is my sincere desire and hope that this site will encourage and inform you. Please share this site with others. In order to keep the integrity of my original quotes and articles I would request that you would please contact the author and moderator of this site for permission before reproducing any material from this site. The notice below is made to insure that the integrity of the original material and articles not be compromised or misused. No part of this web site, blogs or any articles herein may be reproduced, stored in a retrieval system, or transmitted by any means, except for brief quotations in printed reviews, without the written permission of the author. Any part of this web site, blogs or any articles herein which are reproduced or quoted with permission of the author must be accompanied with information giving full credits and acknowledgments to the author. No pictures or excerpts from this web site may be used by any individual, or any form of media without written permission from the author and moderator of this site. You are not granted a license under any copyright, trademark, patent or other intellectual property right in the information, articles, blogs, statements, graphics, or pictures contained on this site, and the information or pictures may not otherwise be reproduced, copied, displayed, downloaded, licensed, modified, re-posted, retransmitted, disseminated, sold, distributed, published, broadcast, circulated, used to create a derivative work or otherwise used. We will enforce property rights to the fullest extent of the law. Violators will be prosecuted to the maximum extent possible. This notice is made to insure that the integrity of the original material and articles not be compromised or misused. Certain articles or portions or these articles found on this website may be used by the author in Wikipedia articles. The text of this website [or this page, or this section] is available for modification and reuse under the terms of the Creative Commons Attribution-Sharealike 3.0 Unported License and the GNU Free Documentation License (unversioned, with no invariant sections, front-cover texts, or back-cover texts) so that certain articles or portions or these articles found on this website may be used by the author (CWatchman or Dr. C.D. Ward) in Wikipedia articles. I was about to order some triple anointing oils from you when something wiped all my mails off the screen. I look forward to the notifications via my e-mail. Please confirm if you are able to supply. I am trying to develop something very similar. Even though I am a chemistry doctorate from UK, I am seeking help from programmers and industrial technicians for this. It would be great if we can work on this together. how was the anointing oil used during the Early church? How was the anointing oil used during the church fathers ? how was the anointing oil used during the reformation? How many times of anointing were used during the Old Testament and New Testament ? What is you say on its gross abuse today in churches . What is your comment on it in the Book of James.